The truth won't stay buried forever . . . `A wonderfully twisty maze' JAMES OSWALD Malcolm Kendwick is charming, handsome - and a suspected serial killer. When the partially clothed body of a woman is discovered on Dartmoor, all eyes are on one man. 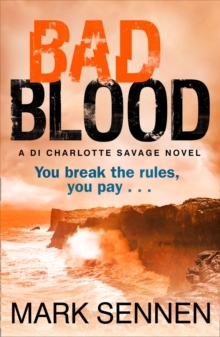 There wasn't enough evidence to convict Kendwick of his suspected crimes in America, but DI Charlotte Savage is determined to bring him to justice. 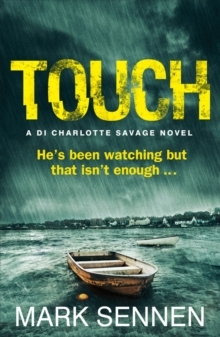 She's certain the woman's murder, so soon after Kendwick's return to Devon, is no coincidence. But Savage hadn't anticipated one thing: Kendwick has a perfect alibi. 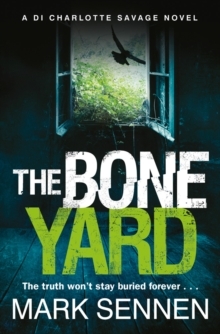 When more human remains are discovered at an isolated dumping ground, a full-scale murder investigation is launched. 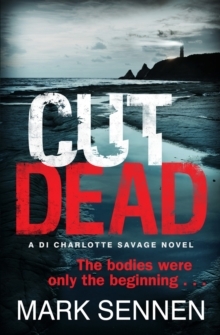 Savage realises it's up to her to uncover the truth before the killer strikes again. She knows Kendwick is hiding something. Is there a limit to how far she'll go to find out what? 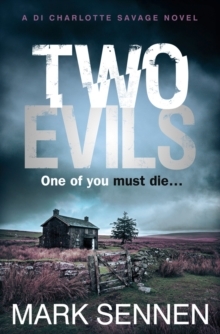 A page-turning, terrifying crime thriller with a gripping twist, perfect for fans of Mark Billingham and Tim Weaver.